Happy birthday to the best blog I've had the fortune of following. I really mean it! You've taken me on road trips, and across the ocean, to places I could only dream of. You have been so welcoming, creating a circle of friends, and enriching all of our lives with beautiful photos, uplifting messages, and by sharing your triumphs and sorrows. I love being able to come here and see what everyone is working on, which inspires me to knit more too. Speaking of knitting more ~ I recently had the opportunity to take classes with Stephen West and Steven Berg. I am already seeing their influence in my knitting, and feel myself moving in a new direction, toward free-form knitting. However, before I go off the deep end, I wanted to pay homage to this group by joining in the Knit-a-long! I chose a beautiful Madeline Tosh Sock yarn (from stash!) after looking through some of the finished projects on Ravelry, and seeing so many beautiful shawls knit in this yarn. Charlie Pickle ~ Isn't he handsome? OK, off to cast on! I can't wait to see everyone's projects. Labels: Streusel KAL Bonnie Sennet Kelly Lightbeam guest blogger Madeline Tosh Sock Yarn Charlie Pickle Dog Sitting Anniversary Thankyou! Happy 5th Blog Birthday, Kelli and Melissa! I've certainly received plenty of enjoyment from your shenanigans over the last 5 years. I expect more to ensue. I know lot of work goes into making it look fun and easy. You do a great job. 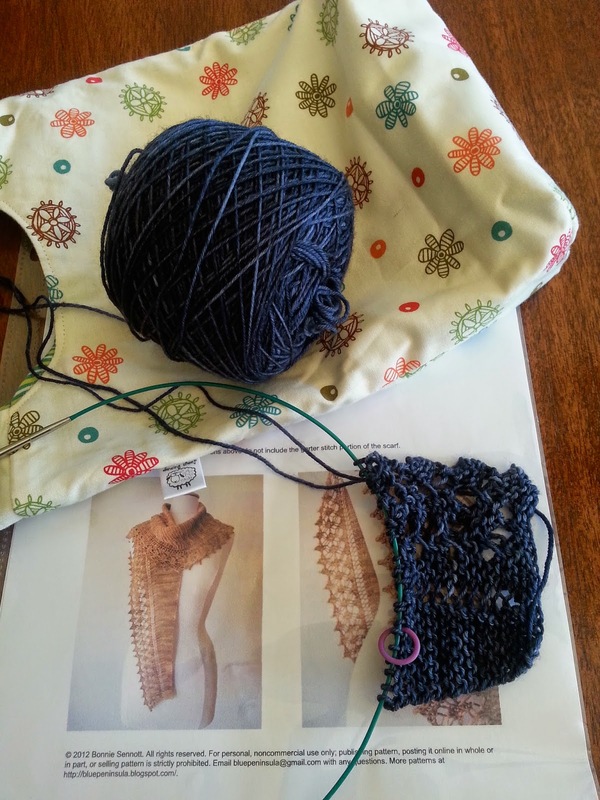 I'm here to join in the Bonnie Sennott KAL. I'm on the home stretch of my Spire KAL and really needed something new that's a little less stressful. This pattern is going to fit the bill. My yarn is from my stash (yes, really)! It's a wonderful choice for this pattern. It's Periwinkle Sheep Watercolors sock yarn in the Thunderstorm colorway. I'll be looking forward to seeing everyone's progress. I'm glad to be at this party! WHEEEEEEE!! Don't forget to make a wish when you blow out the candles! 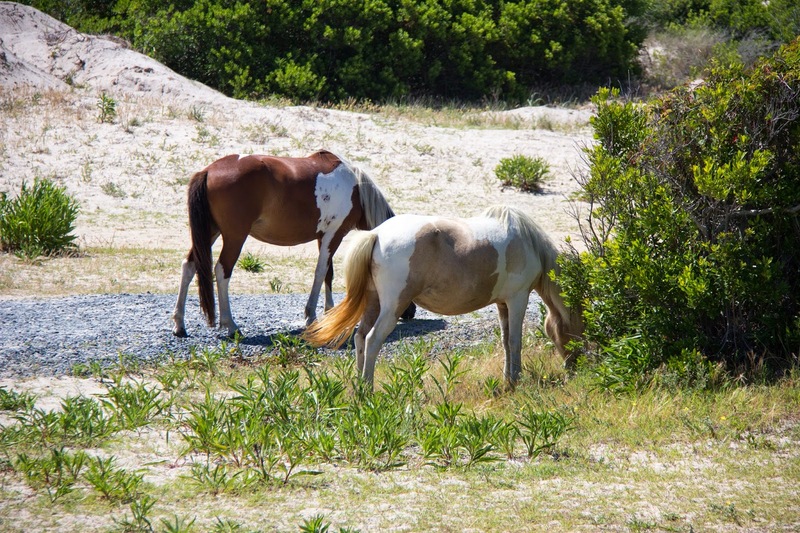 It's a dilemma... by guest blogger Penny, Penny, Penny! Which streusel do I want to make? I've decided -- I'll make the "treasure". 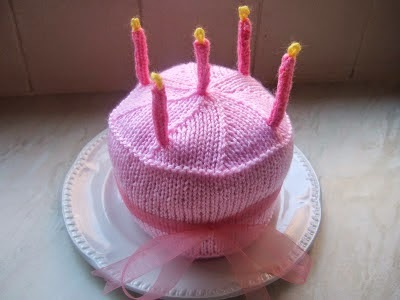 to join in your 5th year anniversary KAL! add these to my Etsy account...someday. 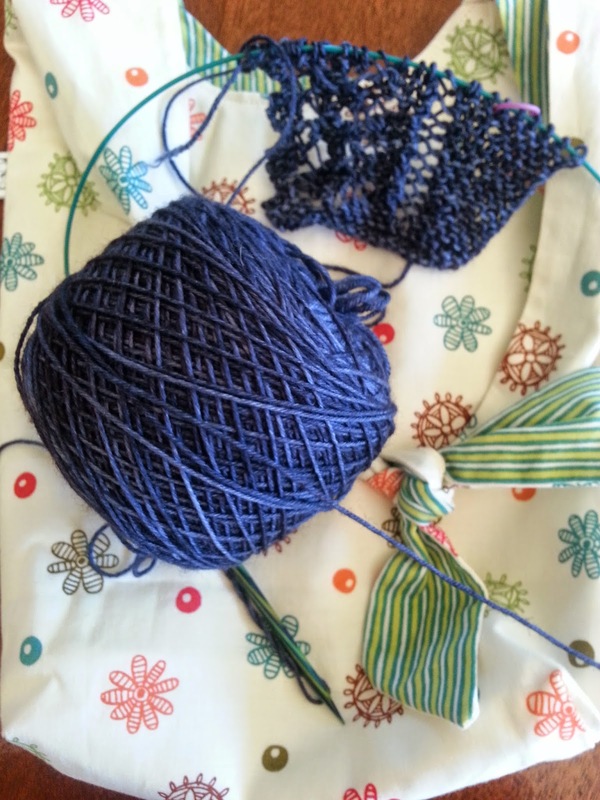 Are you on the fence about joining us for our next knitalong? If you missed the info here's the link! If you are, I thought it might be a good time to share this summer shawl I just finished. It's Stria by Bonnie Sennott...our lucky designer pick for our Girls in Sheep Clothing blog anniversary. There's still lots of time to jump on board ~ we don't cast on until July 31st ~ so if you're interested please know you are welcome and we'd love to have you join us! Hazel Knits sock yarn is what I chose for our Anniversary Knit Along. I've had this yarn for a long time. This burnt orange, Braeburn color and I really, really, really like the color, and I can't wait to start. 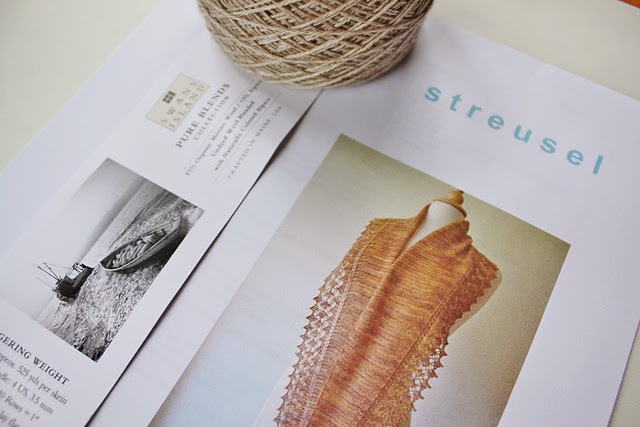 Kelli and I are coming up on the 5th anniversary of our blogging adventures here at Girls in Sheep Clothing and it seems like the perfect time for another knitalong, don't you agree? There are a few stragglers (myself included) on our Spire KAL but this new knitalong is a simple one and maybe even a good beginner lace pattern for someone new to making purposeful holes in their projects. 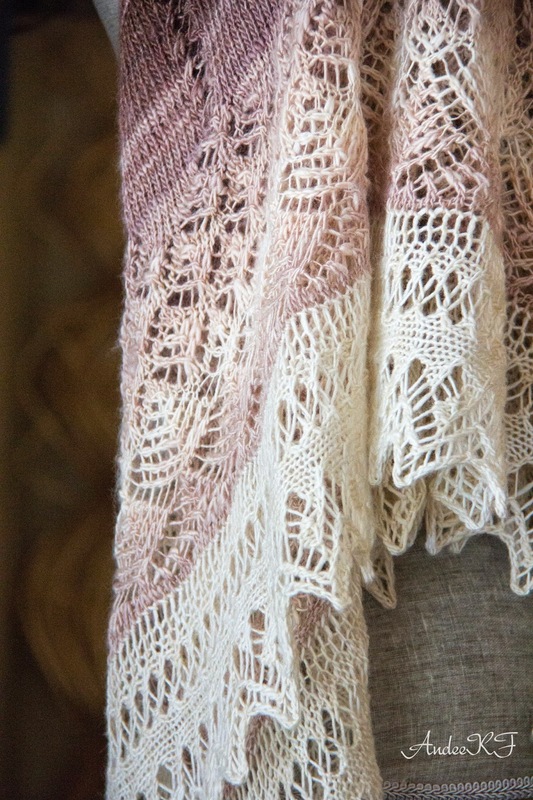 We've decided that Streusel by Bonnie Sennott fits the bill as a simple summertime knit. It's a shallow triangular shawl with a lace border which is knitted on as you go, so no endless edging to work at the end. The pattern is both written and charted, with both methods being very simple and easy to follow. 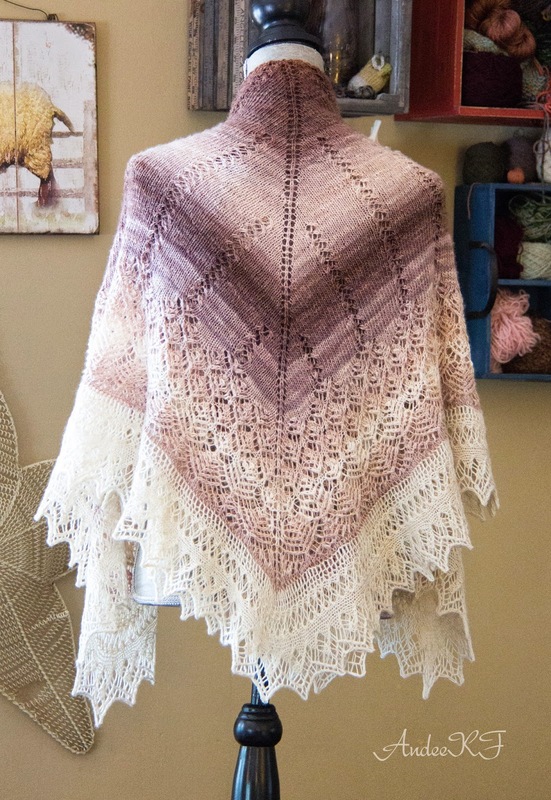 I'm just finishing up another project by Bonnie (Stria...just need to block her ~ rav notes can be found here ) and I can tell you her patterns are well written (and beautiful!). • there is no deadline...knit at your own pace ~ it's not a race! If you're interested in joining us, comment here and also please pm me on Ravelry ( link here ) so that I can get the info that I need to add you to the blog so you can post along with us. We share our progress and photos and offer help and encouragement along the way to those who need it. We'd love to have you play along ~ we always have a great time and have made some fun friendships over the years. this was one of our favorites...take a peek here! Looking forward to planning along with everyone as you jump in to join us and we talk about all things knitting! Happy Monday! My Spire is off my needles. I repeat my Spire is off my needles!!!!! 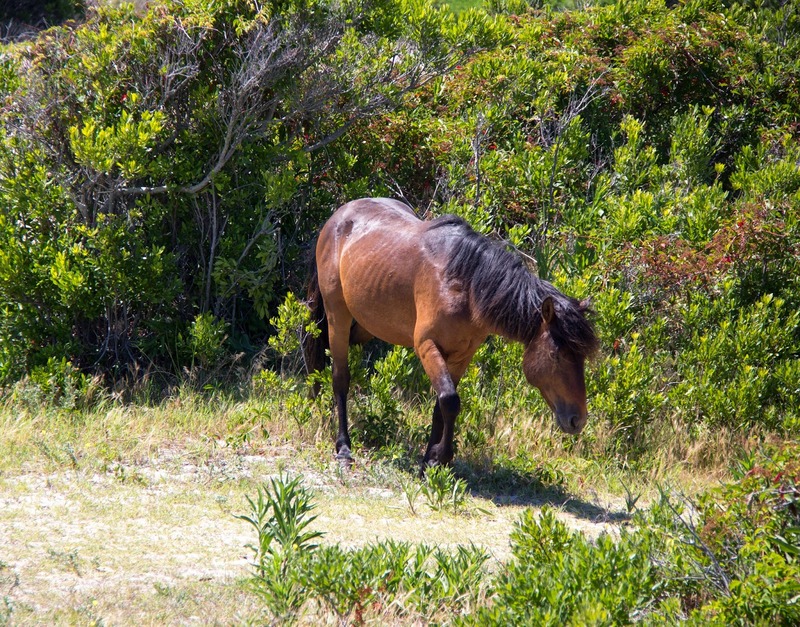 I had huge hopes of taking pictures of it with the wild horses on Assateague Island, but my family didn't want to give me the hour to sit and finish it before we left for our vacation. So sad. I had hoped I could block it before we got on the road so I could drag it around with me. Instead however I did get to work on it while hanging out at my campsite while I watched the sunrise and then again at night watching the sunset. I finished up the final few rows last night after we got home and unloaded the camper. I blocked it and woke up to it all ready to wear this morning :) I'm going to take some more pictures of it and I still have a modification or two to do with it.